Welcome to Durand Garage Door Inc.
Durand Garage Door Inc. is a two generation family owned and operated business. For over 20 years we have been building a strong reputation on quality garage door repair and installation services. We proudly serve residential and commercial customers in Northern Illinois and Southern Wisconsin. We provide the highest quality products that deliver the best value for our customers. For that reason, we choose to carry Midland Garage Door Mfg. 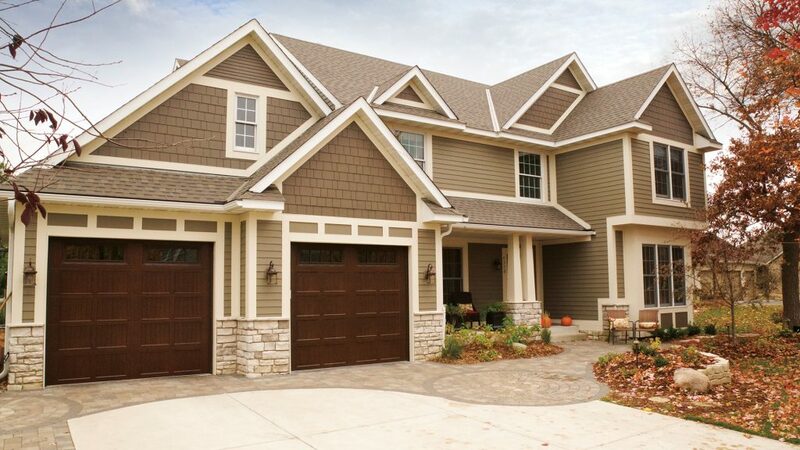 Co. garage doors and Liftmaster® openers. Midland Garage Doors are durable and dependable, while providing a range of options to compliment any exterior. LiftMaster® offers a wide range of residential and commercial products designed to fit any application. 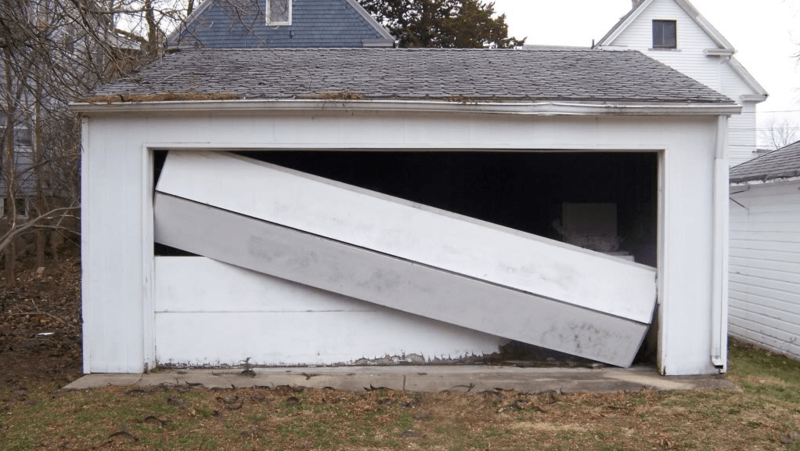 An overhead garage door or opener is an investment in your property, rely on Durand Garage Door Inc., Midland Garage Door Mfg. Co. and LiftMaster® to make it a good one! Instantly add style and beauty to your home with a new door. Choose options like color, panel design and window design. From classic to more modern designs, there’s a door to fit your style. In addition to overhead doors, we sell and install professional grade LiftMaster® openers and accessories. Our high quality commercial doors and operators stand up to demanding commercial or agricultural use. 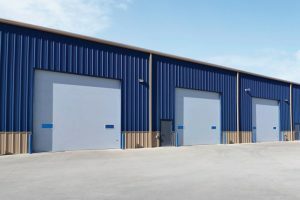 Midland Garage Doors provide the toughest commercial overhead doors in the industry. For added safety and convenience, we also offer LiftMaster® commercial door operators. With our 20 years of experience, we can quickly identify problems as well as, provide cost effective solutions. We stock an extensive inventory of door and opener parts and accessories to provide prompt service. Services include: broken spring replacement, cable repair, roller upgrades, weather seal and more!